Offer Includes:Four Air-Tite Capsules to display your coins or medals. 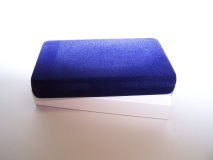 These boxes are wrapped with a blue velvet material and are manufactured with a hinged lid. Each box has a white satin cover pad, a display card, reflector card and a white protective sleeve. 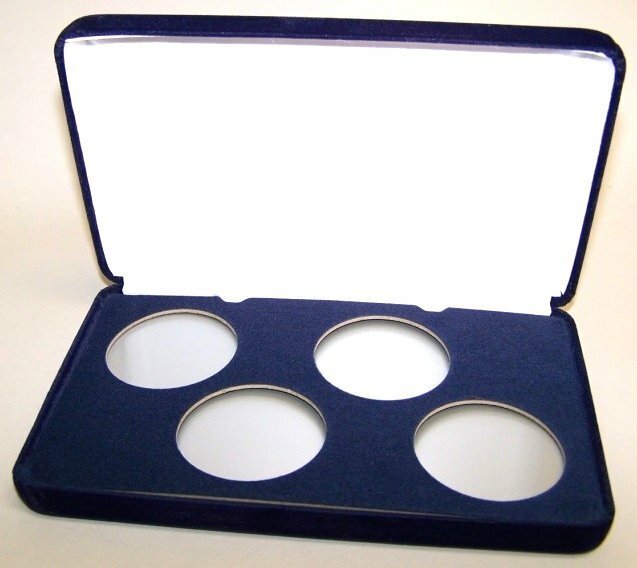 A capsule is provided in this box system to secure your coin or medal and can display a single item from 13 to 42 MM and a Maximum depth of the capsule is 2.92mm using a foam adapter.